We’d love your help. 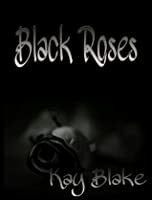 Let us know what’s wrong with this preview of Black Roses by Kay Blake. her first boyfriend, and things are starting to look up. 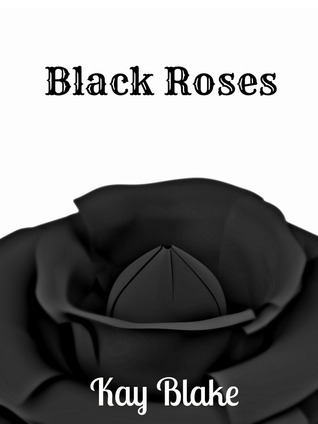 To ask other readers questions about Black Roses, please sign up. Engaging story that had me hooked from the first. As everyone knows I love my HEA'S, so I was glad Esmeralda finally found a ray of sunshine in her dim world. And glad to see daddy man up and finally grew a pair. Awesome story!! First let me say what a great message. Everyone should take the time to read this book. Such a powerful read! Great storyline as well. Sorry not for me - the narrative is stuttering and the grammar clunks, jarring me out of the scene. I think that this is supposed to be some sort of horror-romance, but it was a yawn fest.